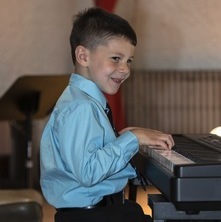 Piano instruction is offered as a weekly 30 or 60 minute private lesson. 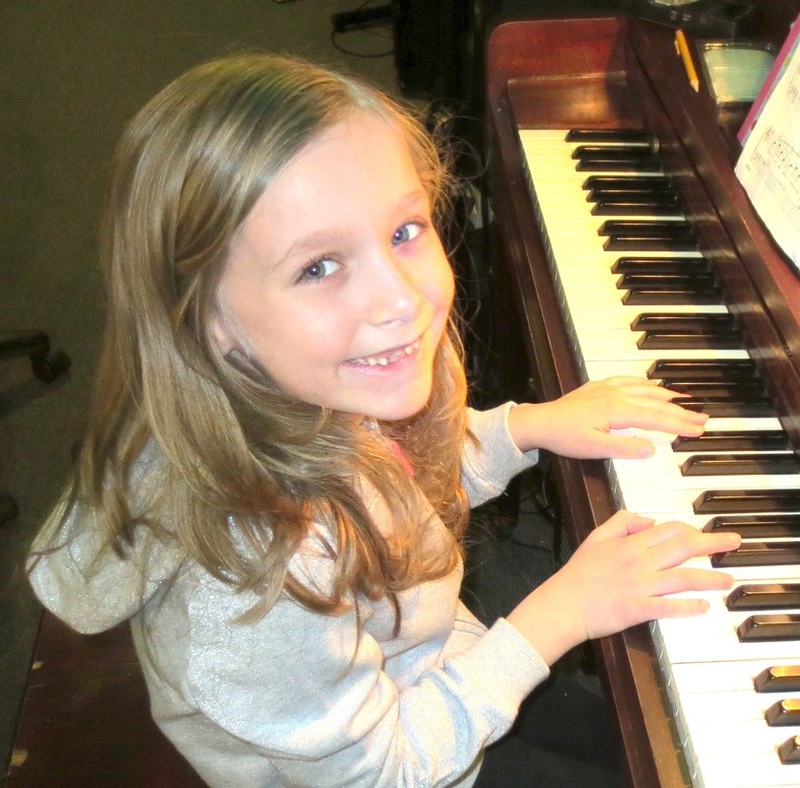 Beginner, intermediate, and advanced lessons are available in a variety of different styles such as classical/traditional, pop, rock, jazz, Christian, and blues. 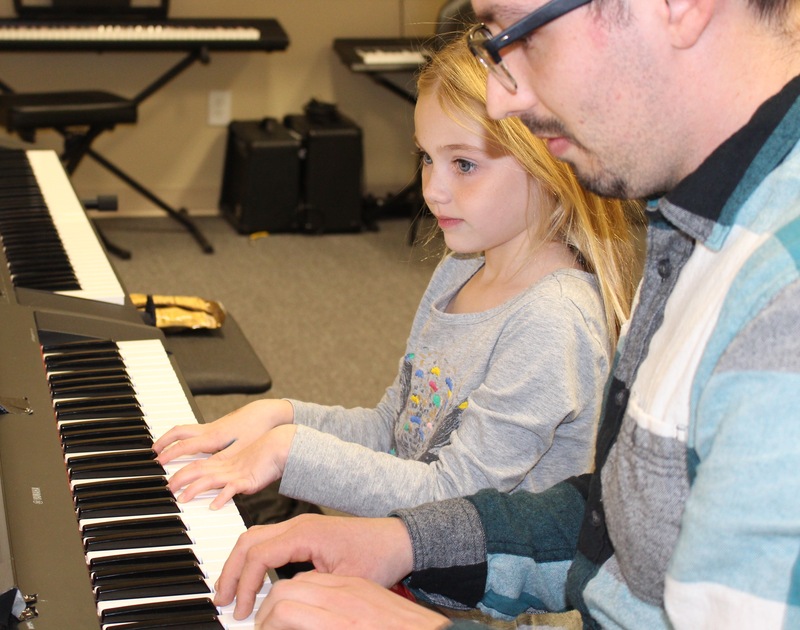 Whatever style of piano you want to learn, our instructors are here to help you and customize a lesson plan for you. 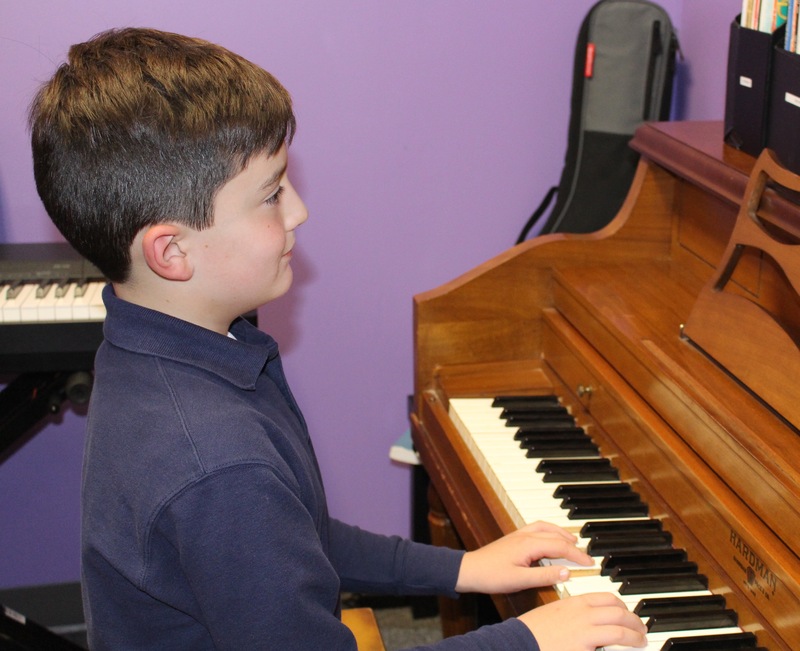 Piano lessons for intermediate students will focus on expanding technique, applying scales, arpeggios, repertoire, theory, and musical refinement. Intermediate students are typically graduated out of using method books and starting to learn more complex pieces of music. The Beatles, Bill Joel, Elton John, Beethoven, Chopin, movie/show tunes, and more...... We understand you want to play music that you know and love, and we are here to help you! Whatever your goals are, we will help you achieve them in a encouraging and friendly environment. All the text on this site is copyright 2019 New Windsor Music Academy LLC. Do not copy without permission.